Beats - Vanilla Cream Hazelnut is an e-juice blend of vanilla cream, with a hint of hazelnut to give it a nutty yet a smooth creamy flavor. 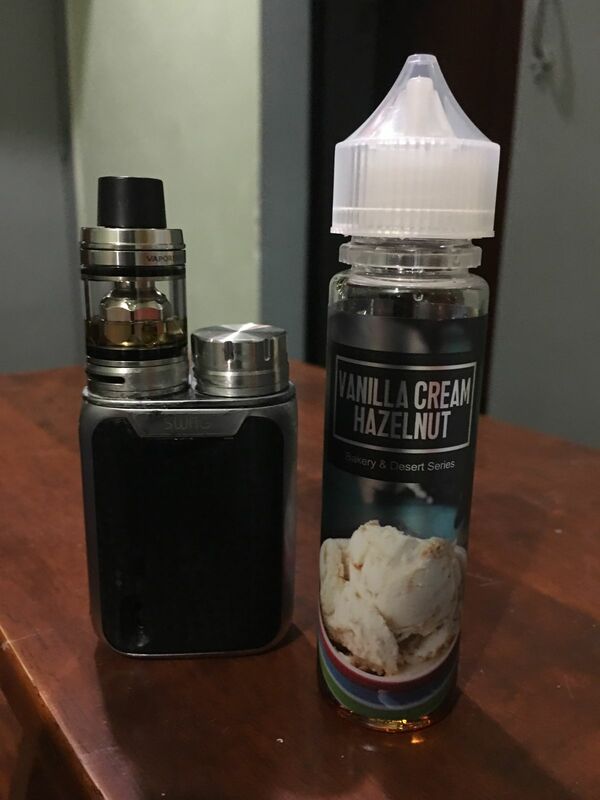 This is one Malaysian e-liquid all dessert lovers should not miss out on. Try one today! Amazing liquide ,good packing,30 days to delivery to morocco Thanks !well buy a gain! Thanks for the amazing liquide ,good packaging,30 days to dilivery to Morocco Thanks! well buy again! 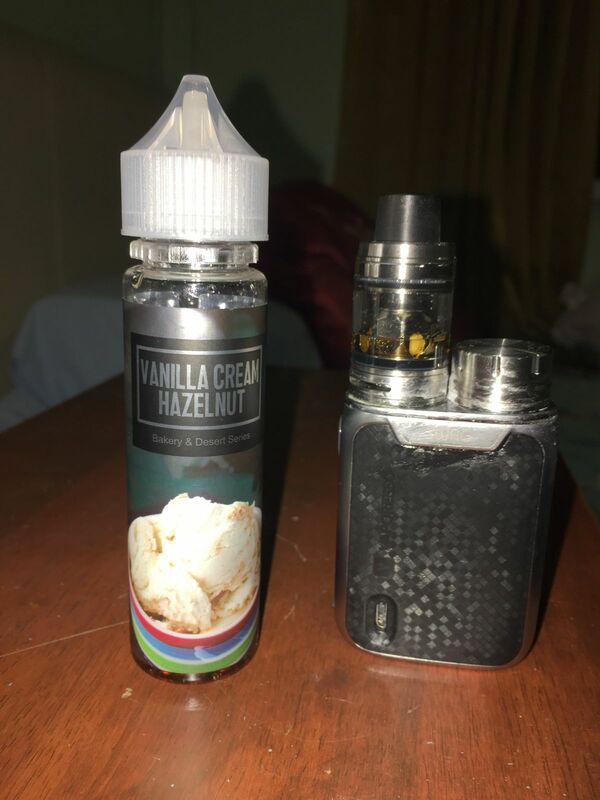 Manraj S. Reviewed by Manraj S.
The juice is well made with clear vanilla ice cream with very mild minty flavor. It’s a bit hard to taste the hazelnut. I wished the hazelnut taste was stronger. It’s only negative is that it’s a bit too sweet. Irritates my throat quite a bit. But that’s me, my throat always gets like this when eating or drinking sweet stuff.